The hop pellets hiss a few seconds after hitting the wort. A green foam billows up, creeping towards the top edge of the brew kettle. The brewer reaches down and inches the knob on the propane burner in the off direction. The blue flames shrink slightly. The brewer turns his gaze again to the kettle. The foam has dissipated. 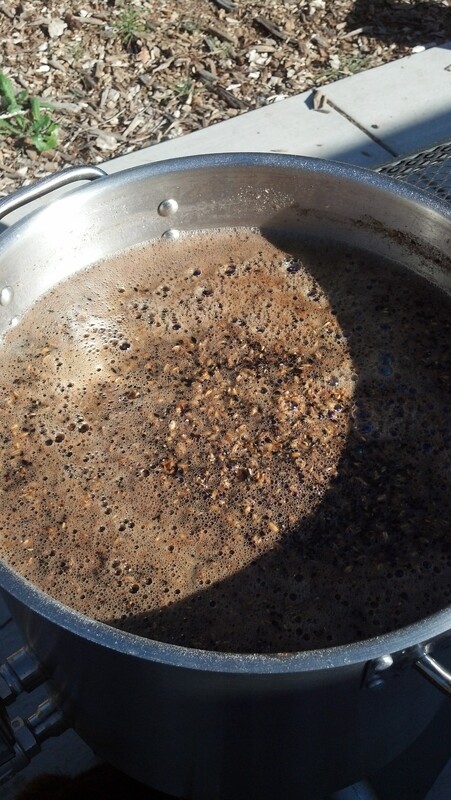 The dark brown wort returns to a controlled rolling boil. The brewer places the cover on, tilting it to leave half an inch on one end exposed to let some of the liquid boil off over the next hour. This dispatch is about beer, one beloved activity that this frequent traveler looks forward to on the weekends at home in the far northeastern corner of the San Francisco Bay Area or, as I like to call it, where the Bay Area meets the Sacramento River Delta and the Central Valley. 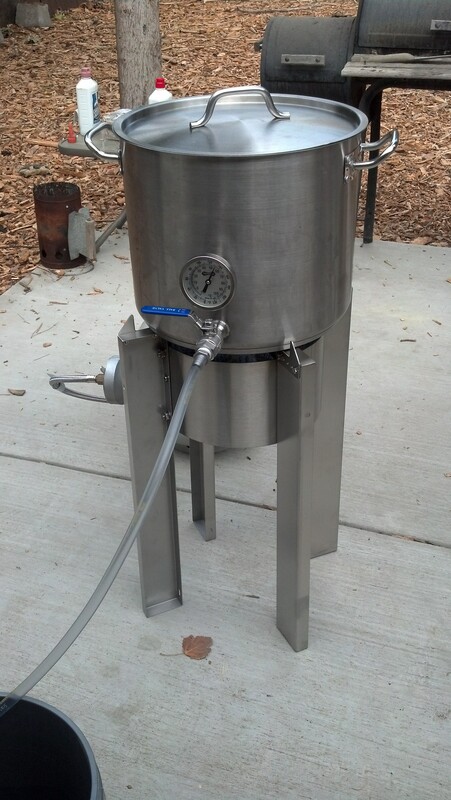 The boiling of the wort – the designation for the liquid that will eventually become beer – is not the first step in the brew-day process. That would be the mash, when the grains steep in hot water to convert the resident starches into sugars. Some grains are flavorful but low in fermentable potential while others have less flavor but are almost fully fermentable. Hops are added when the wort is boiled, after the mash. Though hops are, in quantity, minor actors in the precise drama that results in a balanced beer, they add spice, bitterness, aroma and other flavors that vary depending on the variety but include what are often described as floral or pine notes. Without hops, beer would be unrecognizable to the modern drinker. Though not a fan of overly hopped beers – unlike many brewers in California who seem obsessed with trying to outdo each other in creating monstrosities that smell and taste of skunk or marijuana, or to at least one person, aspirin – this brewer appreciates the vital importance of hops. Not only do they add flavor and balance that can’t be matched through malted barley or other adjuncts like (gasp) rice, oats, fruits or coffee, they preserve the brew as well. That hopped-up marvel, the India Pale Ale, was created a few centuries back by adding ample extra hops to the classic pale ales of Britain to allow the beer to survive the months-long journey in the bowels of ships to the British merchants, colonists and soldiers in the far-flung subcontinent, and to last a bit longer once arrived in the hot and humid weather of many of the local coastal regions. The added flavor also masks off-flavors caused by poor brewing or storage techniques, or low-quality ingredients. A fellow bureau chief recently remarked, over delicious locally brewed amber lagers in Kansas City, Missouri, that he hated hops and wanted a beer without hops. I tried to explain that even the mellow brew we were enjoying had hops in it, and the trick is to find a balance between the varied sweet flavors of most malt and the bitterness and spice of the hops. He didn’t accept my argument, but as someone who has tried gruit – the name for the types of beer brewed with just malted barley and spices before hops were employed regularly – believe me, I speak from experience. I’m glad I tried gruit, if only to know what we’d be missing without hops. Like cannabis, its close cousin, hops grow like weeds in the right conditions. Though the hot and relatively arid climate of Contra Costa County is good for growing hops, I haven’t added the crop to my fledgling and occasionally successful suburban gardening venture. Yet. The dream is to build trellises of hops that will cover a yet-to-be constructed, partially covered outdoor room, the hops providing both shade and future ingredients for beer. And, I have little doubt, food for the resident squirrels, bees, lizards and hummingbirds. For now, this brewer is content to buy hops from the local homebrew store along with the malt and yeast. The clean, crisp water comes straight from the tap, courtesy of the Contra Costa Water District. 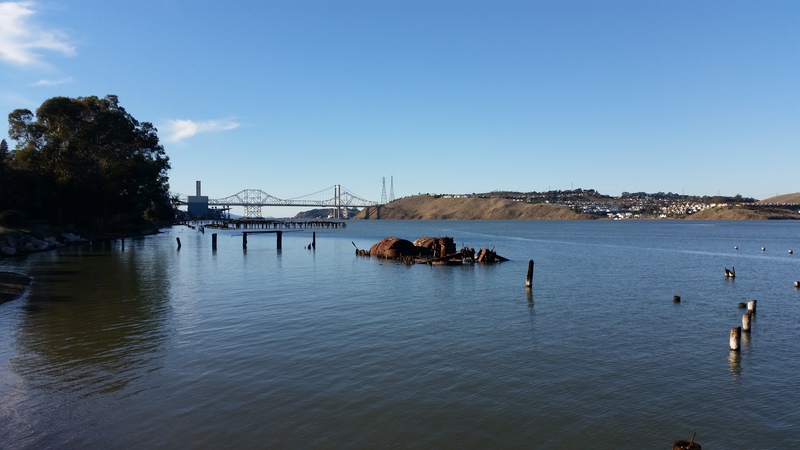 In the town of Crockett, the Carquinez Strait meets San Pablo Bay. Though I never covered the local court for Courthouse News – instead taking a long commuter-rail ride into San Francisco to cover the federal court for the Northern District of California every work day for almost a decade before being promoted to a full-time bureau chief – Contra Costa County Superior Court in the small former fishing village of Martinez is just a short drive on the freeway and then past a massive Shell refinery that dominates one side of the county seat. Over the years, I have trained three reporters at the court and covered it many times in their absence. We view the day’s new cases in the records office on the bottom floor of a nondescript building across a short street from the court. An affable young clerk brings the new cases down at the end of the day, and we review them and then place them in a folder for other reporters and members of the public to peruse if they desire. Through these means we are able to see the vast majority of cases the day they are filed. Access wasn’t always this good, but after much discussion and some trial and error, we came up with a method that worked for the court and allowed members of the media and the public to see the new cases while they are still fresh and newsworthy. With court access, as with so many other things in life including brewing, where there is a will – and where one is willing to learn from past ventures and keep an open mind – there is a way. But this is a weekend dispatch. Back to the matter at hand. The very first step in brewing a great beer is designing the recipe. One can geek out on all types of science and math when it comes to brewing, but I’m not particularly adept at either and I prefer to live, learn and persevere. A good number of my recipes started out as faithful recreations of one of the many excellent recipe kits from the local store. When a given beer was finally ready to drink I would kick back, often in the backyard in the company of my two trusted canine companions – one in my lap, the other on an eternal and vain hunt for squirrels – sip the beer and think of ways that it could be better. Or perhaps a better way to phrase it would be how a particular beer could better satisfy the desires of my particular palette. Because like so many other things in life, taste is, of course, subjective. By adding, subtracting or substituting different varieties of grains, hops and yeast, or even changing the mash temperature by a few degrees, one can create an entirely new beer. Sometimes the result is worse than the original – sometimes nigh undrinkable – but sometimes it’s an improvement. Sometimes this brewer even thinks he’s reached perfection. But almost as quickly I decide I could do it better, often to the chagrin of my beer-fan friends who question why I can’t just accept that maybe this version is as good as it gets. Brewing is a slow, methodical and – to this brewer – relaxing process that never ends. There is always an old recipe to tweak or a new recipe to start. As a bureau chief for Courthouse News Service I have the opportunity to do plenty of field research across the western half of the country, and occasionally further afield. My favorite recipes include attempts at recreating a brown ale and coconut porter from the same brewery on Maui, both of which I fell in love with on work trips to that special place. I had always rejected the use of coconut out of hand until some very friendly and inebriated locals at a bar in Paia demanded I try the beer. One sip and I was hooked. 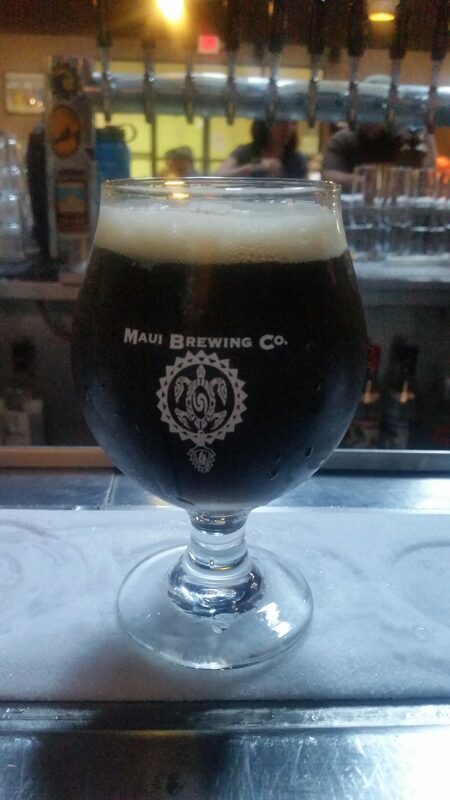 Though one can purchase the porter on the mainland, the pungent coconut flavor of the beer when first released from the brewery fades quickly in transport and storage. The best oatmeal stout I’ve ever had comes from a small brewery in Bozeman, Montana, though a slightly less malty and lighter-bodied version from one of the oldest craft breweries in Milwaukee, Wisconsin, has given me vague notions that I can come up with a concoction of my own that balances the two, while borrowing from the unique hop profile of yet another favorite – this one from a brewpub in Anchorage, Alaska. Another standby, especially when the weather is hot, is a Koelsch-style ale, a pale golden beer that is unique in that it is ideally fermented between the normal almost room temperature of ales and the very cool temperatures reserved for lagers and pilsners. Koelsch is also unique because like champagne, a true Koelsch should only be brewed in the fun-loving city of Cologne, Germany, though as far as I know there aren’t strict laws like there are for the sparkling white wine of France. While many brewers in California in recent years have popularized a slightly hoppier version with a higher alcohol content called the Cali Koelsch, I try to brew a beer that reminds me of the clean, crisp and light beers served in small thin glasses that I remember from many trips to Cologne, some of which I spent perhaps too long drinking the beer while staring at the famous gothic cathedral across the square in the city center. Though sometimes the travel seems like it will go on forever, in the end this brewer always ends up back home, by plane, train, automobile or more often a combination thereof, and there is always a new brewing project waiting at the end of the trip. This weekend I’ll be transferring a coconut porter from one fermentation chamber to another, and taking my first sips of another recently completed ale. 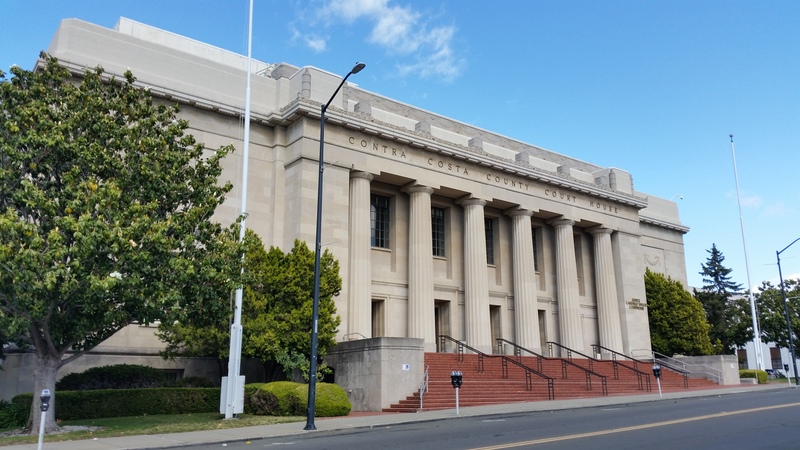 Courthouse News Service has covered the Contra Costa County Superior Court for more than a decade, and has provided daily coverage since 2011. Named After: Contra Costa means “opposite coast” in Spanish. Opposite of San Francisco, that is. 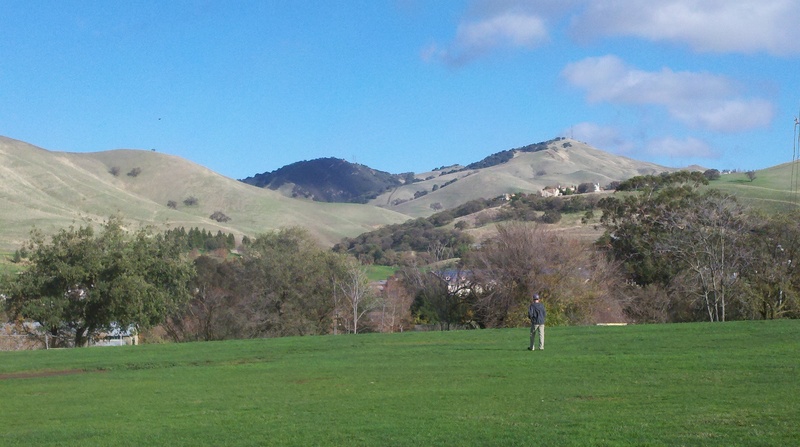 Contra Costa is home to Mt. Diablo, centerpiece of a state park. The summit of the mountain at the northern edge of the Diablo Range is 3,849 feet. The Mt. Diablo name supposedly comes from Spanish soldiers who called a thicket “Monte del Diablo” when natives they were pursuing disappeared into the thicket. English-speaking settlers later misunderstood the use of the word monte, which can mean mountain or thicket. Multiple attempts have been made to rename the mountain. Mt. Ronald Reagan is an oft-mentioned alternative. 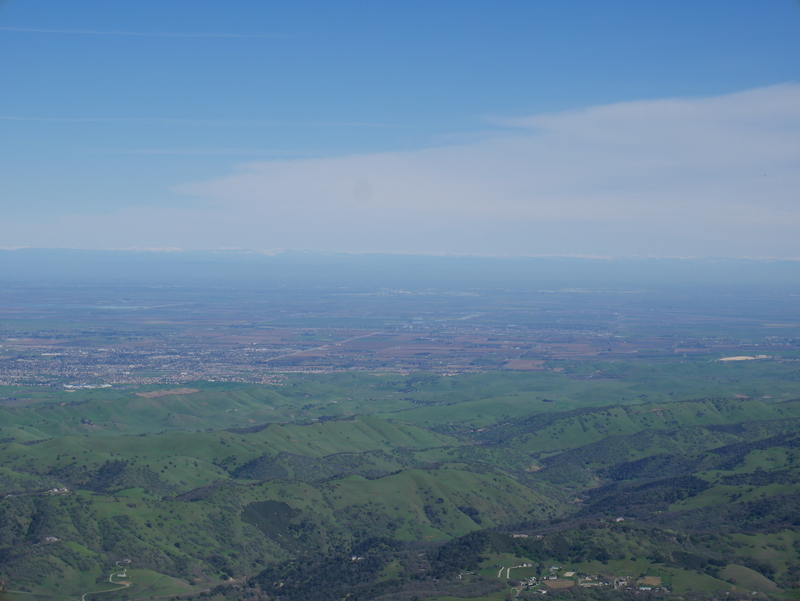 On a clear day, you can see parts of 40 of California’s 58 counties from the summit, including the cities of San Francisco to the west, Sacramento the east and the Sierra Nevada beyond. The largest city in the county is Concord, population 122,000. The city was named Todos Santos (Spanish for All Saints) for a short time. A square in the city center still bears the name. Concord was the original terminus of the Bay Area Rapid Transit commuter rail line that currently extends to Pittsburg/Bay Point and which will end in Antioch when a new BART station opens in the near future. 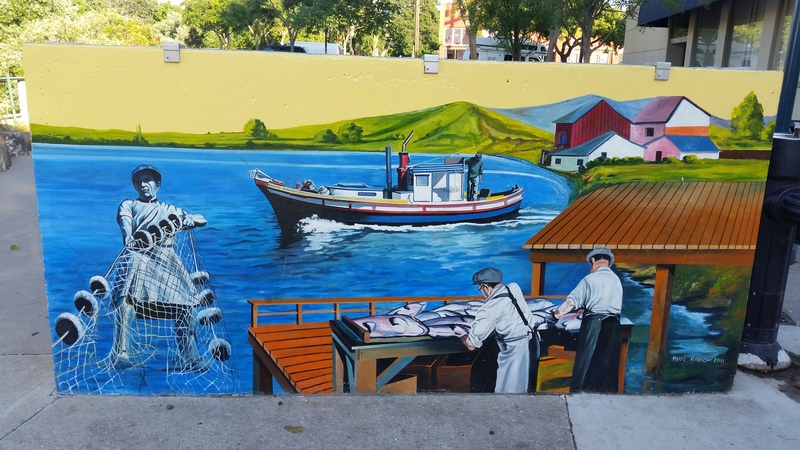 In 1944, a massive explosion on a Navy cargo ship at Port Chicago in the bay off Contra Costa County killed 320 sailors, merchant seamen and civilians working at the pier. The blast was felt 30 miles away. Contra Costa County stretches from Richmond in the west to beyond Brentwood in the east, and to San Ramon in the south. Known today mostly as a bedroom community for San Francisco, Contra Costa County was once a sparsely populated agricultural area. That was before World War II brought thousands of workers to the shipyards of Richmond, before the advent of the Interstate Highway System and before BART. More recently, the booming technology sector that has taken over large portions of the Bay Area further increased the population. 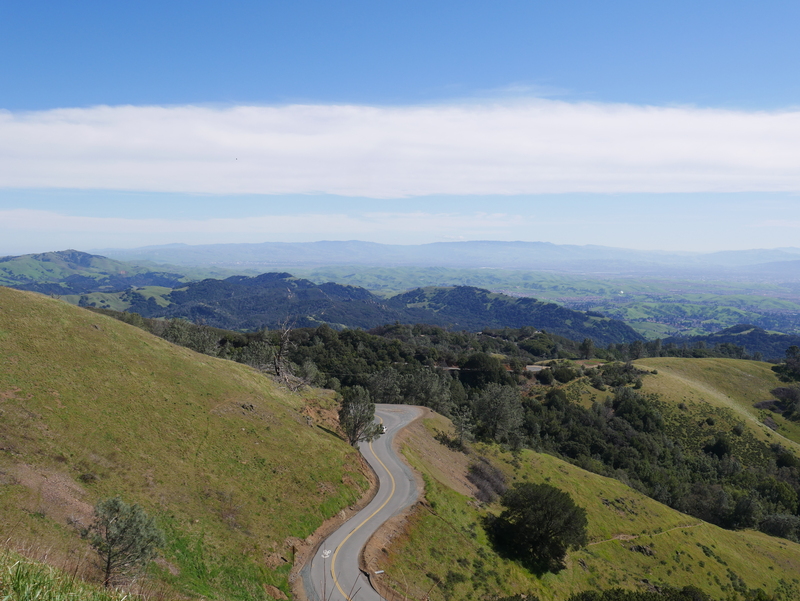 Though densely populated in some areas, Contra Costa County retains ample open space and rural areas in the far eastern parts of the county and in some pockets throughout the rest.